Free Standing won the Country Championships Final at Randwick last year. THE rich Country Championships series kicks off this Sunday at Port Macquarie and Robert Thompson is set to partner Portatorio in the opening $150,000 qualifier. Portatorio is coming off a win at Taree on January 23 and a barrier trial since has him primed to finish in the first two and qualify for the $500,000 final on day one of The Championships at Randwick on April 7. Thompson finished second in the final last year and plans to ride in most of the eight qualifying races in the lead-up to the big one. 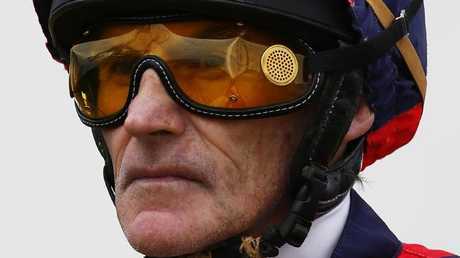 "Every owner and trainer is hoping they have a horse that can make it there," Thompson said. "The competition is strong and fierce, I wish it had happened years ago. "There's something at the end of the rainbow, a nice big pot of gold there for them and it puts country racing on the big stage on a big day. "You've got to have a good horse, an old ordinary one won't make it. You need a good up-and-coming young horse." 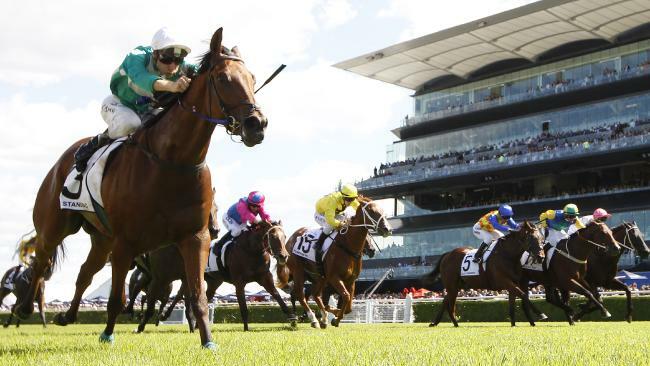 Racing NSW chief executive Peter V'landys rejoiced in the fact that no other racing jurisdiction has a concept like the Country Championships and he couldn't wait for the fourth edition to start. "The prizemoney is now worth $500,000 for the final, which make this the richest country race series in the world," he said. The $150,000 Qualifiers are staged at Port Macquarie (February 18), Goulburn (February 24), Mudgee (February 25), Wagga Wagga (March 4), Grafton (March 11), Scone (March 18), Dubbo (March 25) and the $50,000 wild card at Muswellbrook on April 1. The top two finishers from each will race against each other in the final.